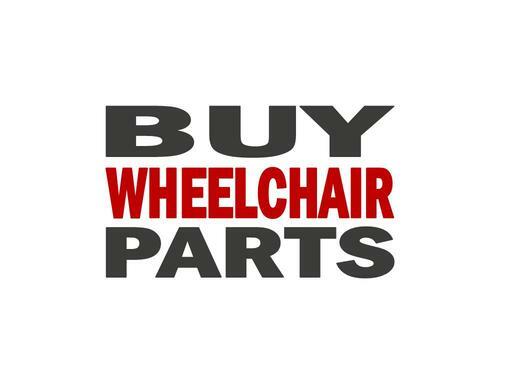 BuyWheelchairParts.com is the perfect domain name for an online store that sells manual and power wheelchair parts and accessories. The aging population continues to grow and need these pieces of medical equipment and they have to be maintained and repaired. Own BuyWheelchairParts.com today and help them do it!